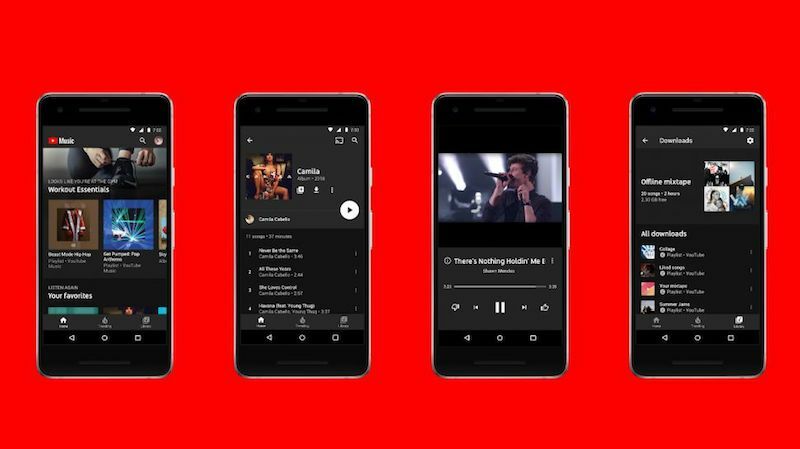 Online music streaming app YouTube Music announced that it has hit three million downloads within a week of its launch in India. Late in March, Google-owned content sharing app YouTube launched its paid service called YouTube Premium and its music streaming app, YouTube Music in India, to take on international music streaming platforms like Apple Music, Spotify and Amazon Music as well as domestic music players like JioSaavn and Gaana in the country. YouTube Premium, that costs Rs 129 a month, includes membership to YouTube Music Premium, offering users ad-free services, background play and offline download feature. “Our tremendous scale and reach are why many talented artists and creators across India come to YouTube to share their voice with the world,” said Susan Wojcicki, Chief Executive Officer of YouTube, on Monday. “It’s why we’re seeing Indian artists connect with fans from Delhi to New York and everywhere in between.” Wojcicki noted that by 2020, it is expected that 500 million internet users in India will consume online video both, for entertainment, sharing and learning. To celebrate their success in India, YouTube celebrated with the Indian music fraternity where artists like Badshah, Guru Randhawa and Harshdeep Kaur performed alongside international DJ Alan Walker. Other senior executives from music labels and prominent personalities from the Indian music fraternity such as Javed Akhtar also marked their presence in YouTube Music’s celebration.